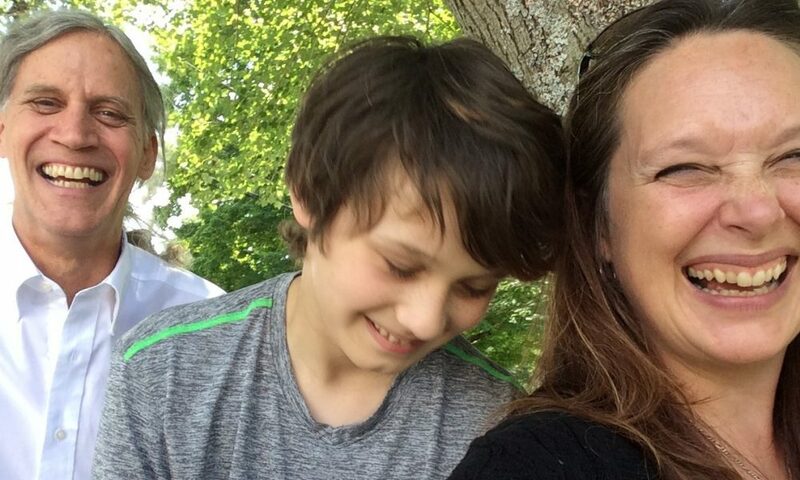 Today we’d like to introduce you to Lisa Campbell. Having an on-again, off-again romance with my meditation practice for more than twenty years, meditation would be my lifesaver during one of the most stressful years of my life, both at home and at work. Dealing with post-partum depression, burning out in my professional career, I knew that if I didn’t start making big changes in my life that I would literally die. I began meditating as if my life depended on it (and it did), and it was a game changer for me. I experienced greater health and happiness, my stress and anxiety dissolved, and I have a completely different outlook on life. My experience with meditation was so powerful and healing that I dedicated my work to bringing it to others, and four years ago I became certified in a 200-hour meditation program with the McLean Meditation Institute so that I could teach professionally. Also, as a US Air Force veteran, I have trained additionally with the Warriors at Ease organization to bring trauma-informed meditation to those with PTSD and TBI’s. 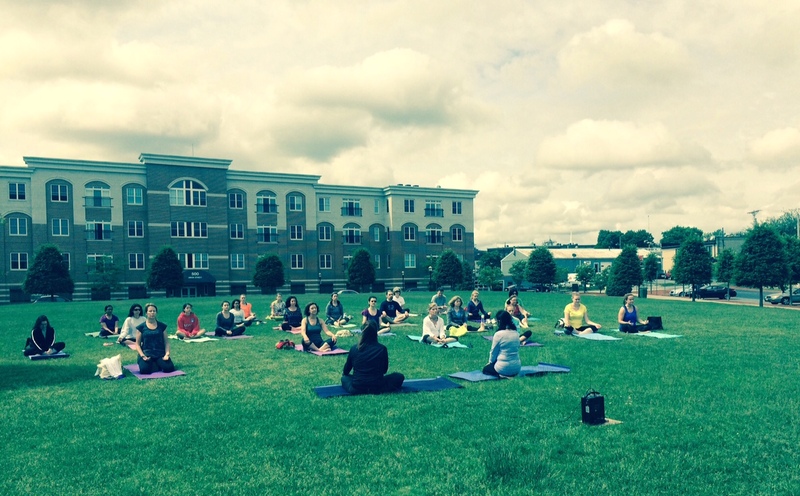 I teach meditation to anyone who wants to learn in private homes, schools, businesses, yoga studios, wellness centers, business retreats, and I often speak publicly throughout New England about the benefits of meditation. I teach a brilliant Mindfulness@Work(tm) program that brings a wide range of mindfulness skills to work focusing on enhancing attention, concentration, productivity, communication, mastery and self-care. I’m really excited about this program – it’s a win-win for the employees who experience less stress, increased focus and productivity, and enhanced communication; while work wins with fewer staff sick days, reduced health care costs, and increased employee retention. 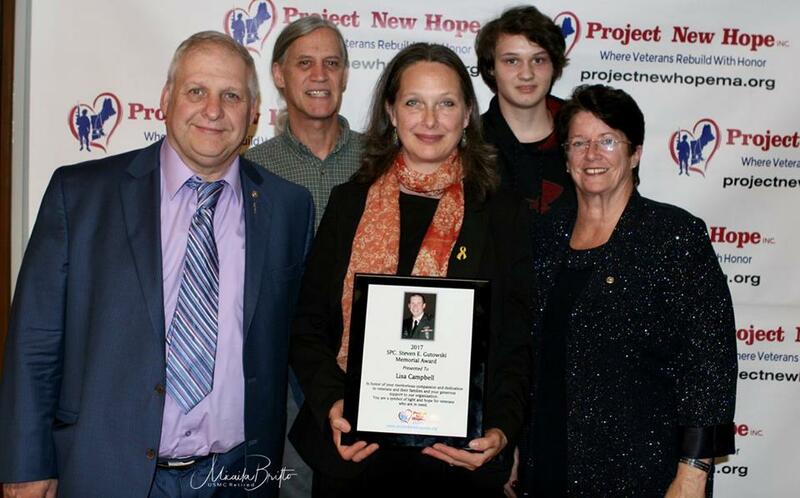 I currently partner with two local organizations, Project New Hope, Inc., to bring mindfulness meditation to veterans with PTSD, TBI’s, to Gold Star Families, caregivers, and the LGBTQ veteran population. 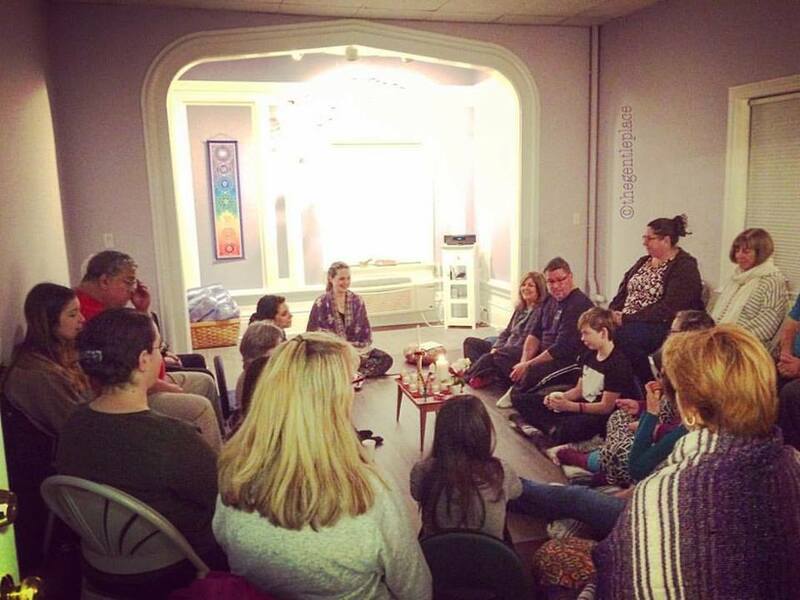 I also work with Prana Recovery Centers to bring mindfulness to those in recovery. Teaching meditation to others hasn’t always been a smooth road, no. While mindfulness has become more popular over the past few years, there is often resistance for companies or schools to embrace the practices. Often times I find that even in wellness centers or yoga studios, class size is relatively small. There seems to be a resistance to “slowing down” even if the practices have been shown to increase productivity and happiness. I understand the resistance, it’s counter-intuitive to slow down in this fast-paced world we live in. Thankfully, however, the tide is strong as companies such as Google, Aetna, and General Mills are paving the way by bringing mindfulness to their employees – and they’re reporting significant reductions in health care costs, employee sick days, and higher retention rates and happier employees. So while not smooth, the mindfulness movement is indeed gaining strength! So, as you know, we’re impressed with Mindfulfilled Meditation, LLC – tell our readers more, for example what you’re most proud of as a company and what sets you apart from others. I am a meditation teacher, my company is called Mindfulfilled Meditation, LLC. (I love the name – it’s a combination of “Mindful” and “Fulfilled” – two states I aspire to live in and it’s my intention to teach others. I am a mindfulness expert, a purveyor of happiness! I teach people how to examine their thoughts and rest in the moment with a more compassionate heart. I work with those struggling with addictions, with trauma, with life experiences that they’ve been unable to process, and teaching them how to live a path with heart. I am most proud of the fact that I have worked with so many populations, young kids, teens, elders, and everyone in between. The best moments are to see others breathe, smile and remember they’re true nature as a peaceful human being. What sets me apart from others? My passion, commitment, wisdom, and love. I practice what I teach, and I love what I do. What benefits have you received from your meditation practice, and what do your students experience? I am happier, healthier, and kinder to myself and others (helpful while driving in Boston!). I laugh more often, and I am emotionally resilient. At work, I’m focused, productive, and present. I am able to produce great results in a fraction of the time projects used to take, and the results are always a win-win with content that’s always relatable. Students tend to have similar experiences, even after attending just one class, they become more mindful and self-aware in a compassionate way. 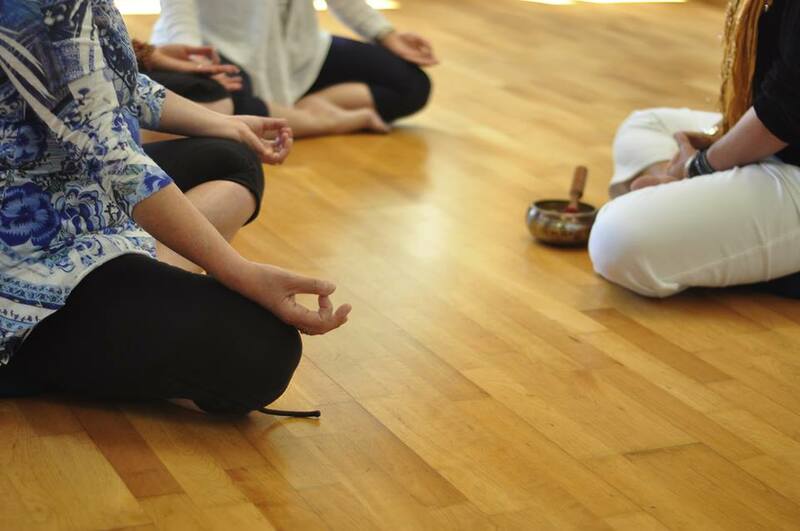 Some of my students have been meditating with me for five years and they’ve become fabulous ambassadors for the new students who join us and want to know what meditation can do for them. Laughter is a common thread throughout my classes, no matter what level or what the current life challenge might be, we make a connection with our true selves, and that can be quite liberating. 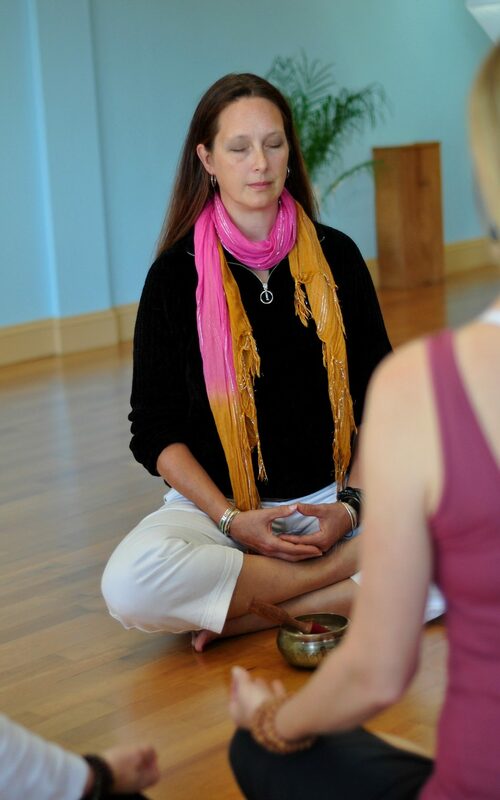 I met Lisa last August in Sedona at the McLean Institute while I trained to become a meditation teacher. She inspired me to work hard at the craft when she mentioned that she listened to a meditation everyday for a year, that she wanted to learn. She also approached me following a presentation that I had a difficulty giving. Her chatting with me helped me to get over myself and find my personal power. 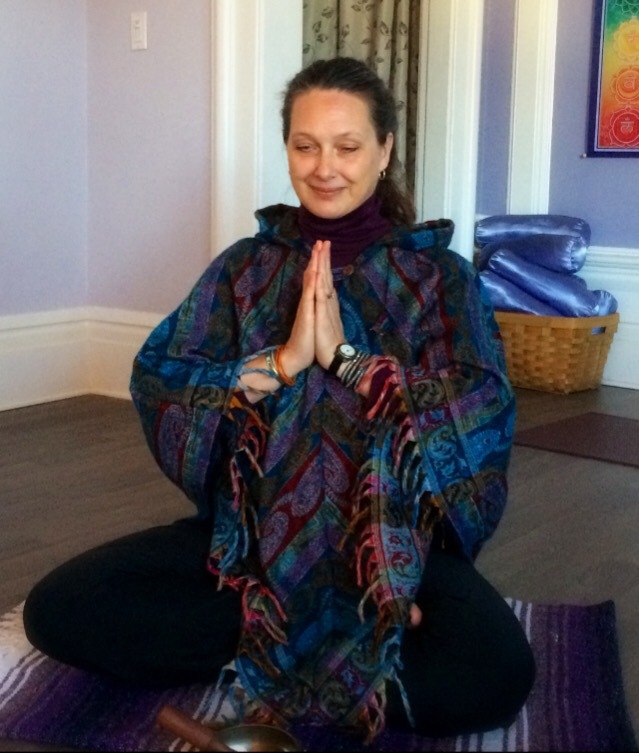 The Boston area is so very lucky to have Lisa as a meditation teacher. Lisa was first my neighbor and friend. When I realized she was teaching meditation I asked if I could have a lesson and see how it went. SonI had a private lesson with her, sure it would not work for me with my sting busy mind! Well it was a life changing experience for me! I would never have believed that in a short session my mind stopped racing and I truly relaxed! I felt like I had been on a 2 week vacation! Soon after that I began taking regular classes with Lisa, I looked so forward to them. It’s not just the technique with Lisa it’s her whole being. The voice, the love, and joy she gives off. Even if you are sure this will never work for you, I’m telling you to go once and sit in meditation with Lisa. It will change you’re life !